Are you moving to a new flat? 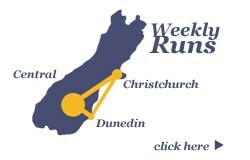 Are you leaving Dunedin during semester break? Need somewhere to store your stuff? We can remove the stress. Ring to find out about our competitive rates and check below for our great student storage packages! 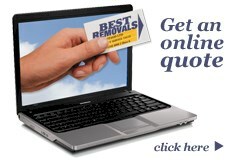 Prices are for pickup, storage and redelivery of your personal effects. For larger amounts please ring for a price.